Dublin is the hub for Concern’s global network. All of its email access and Internet routes go through its Dublin headquarters so Concern needed the most cost-effective, high speed broadband on the market to allow it to carry more traffic at a faster rate. As Concern deals with some of the most unstable countries in the world, reliable communications are vital. The countries in which it works, whether through disaster or poorly developed infrastructure, provide very different communications challenges. Some have no fixed line communications or Internet, so flexible solutions are crucial. For years Concern was with a large national telecoms provider who provided its broadband and voice services over traditional 2Mbps copper leased line. 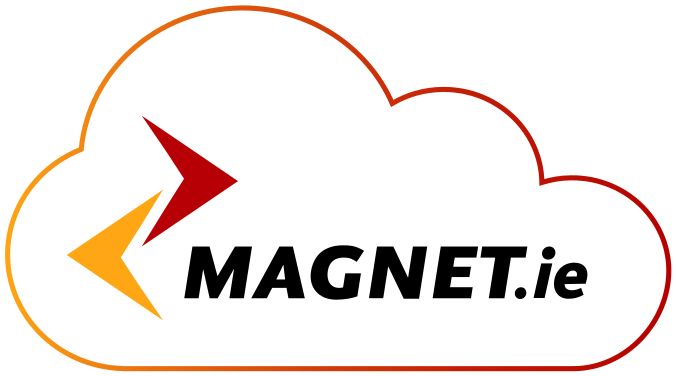 Following a review of its telecoms cost-base and efficiency, Magnet Business was awarded the contract to provide Concern’s IP telephony and data, using Magnet’s Next Generation Network for both. According to Richardson the changeover was seamless: “The fact that none of our staff noticed the changeover itself was great as it was a sign that service was meeting the demands of our daily activities.” The dramatically lower costs Magnet offered was the principal deciding factor for choosing Magnet with a massive €144k in savings delivered over 2 years- a 53% reduction on previous costs. Furthermore the 2 Mbps broadband service was increased five fold to 10Mbps delivered over Magnet’s Next Generation Network, versus the previous copper-based leased line.